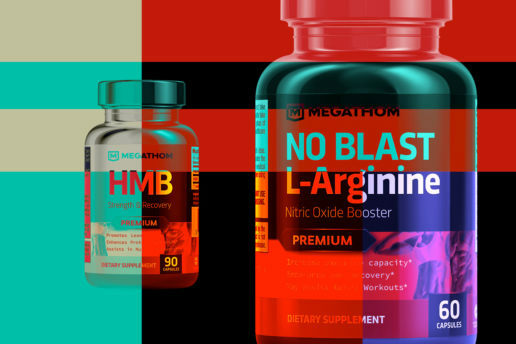 Working with supplement brands such as Megathom is always a pleasure. 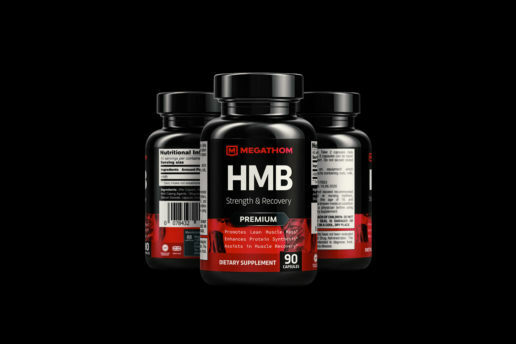 Their requirement was for me to create an entire brand, from the logo design to the label for their HMB Strength & Recovery and No Blast L-Arginine Nitric Oxide Booster products. 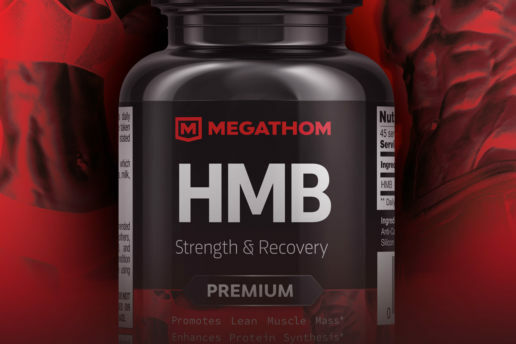 With a focus on lean muscle mass and increasing exercise capacity, it was important for the product label designs to reflect the strength of the products that Megathom has to offer. Beginning with the logo, I created a strong, semi-metallic sheild for the company as a whole. 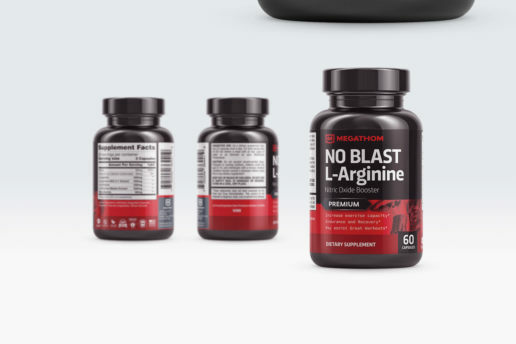 For their products, however, the direction altered slightly where we used more intense colouring such as red and black to promote the power of the product. 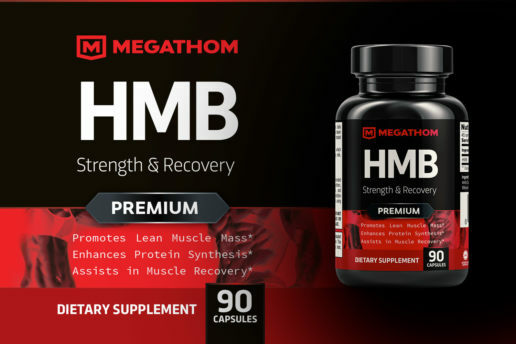 In the fitness and gym industry, it’s important to try and seperate yourself from the rest, and Megathom now has that capacity with this design. Clear, clean and premium looking label design allows users to trust their product. 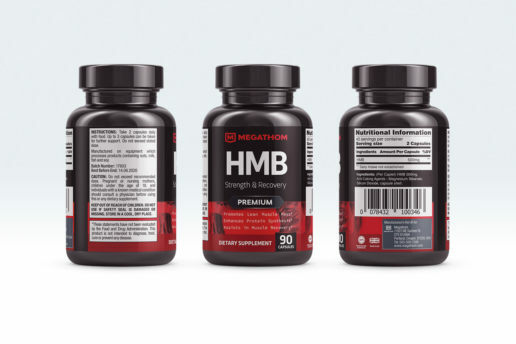 Having worked now with quite a few different supplement brands designing packaging, label design, logo design and branding, I look forward to a continued relationship with Megathom and other supplement and fitness companies.